Live life now with a Finance Now pre-qualified loan up to $4,000*. no deterioration in your financial position (from that previously disclosed to Finance Now). 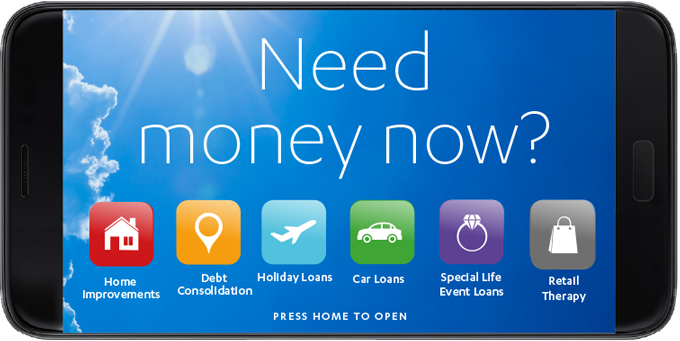 24 hour time frame applies from approval of your loan by Finance Now during normal business hours. This offer expires on the date specified in the mail offer you received from Finance Now.